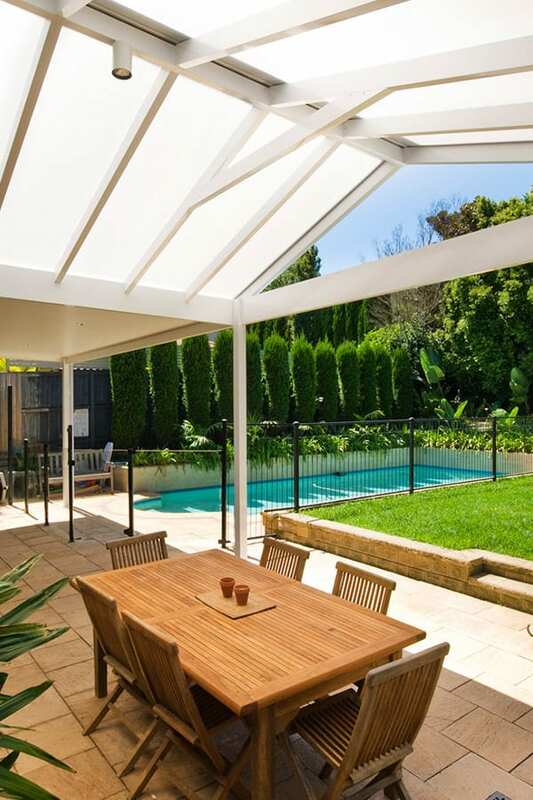 One of our experienced Pergola Land Design Consultants will come to your home, measure the area, assess the site and discuss the look you would like to achieve with a pergola. If you are not ready for a consultant to come out, why not pop into our showroom and ask us any questions. After the consultation, when you are satisfied with our assessment and the project design, we will submit our proposal to you. The proposal will outline every detail of the job, as we discussed, and options to proceed. You may not require it, but depending on the size and type of works you require, we may need to get council approval or certification before starting construction. Pergola Land will complete all the documentation and submit your Complying Development or Development Application.. We have an inhouse, dedicated compliance officer who will handle everything on your behalf, removing all the hassles. Pergola Land’s construction manager will visit your property to check the site and measurements. We will then arrange materials and draw up a time schedule for you. We will let you know when the materials are delivered, and when construction will start. Construction times vary depending on the size of your project. Our team will advise you of construction timeframes well before we commence onsite. Once your project is complete, your dedicated construction team will provide a final inspection ensuring your property is free of any construction waste and all aspects of the structure is finished to the highest standard. Choose from our range of tailored outdoor living solutions to learn more.